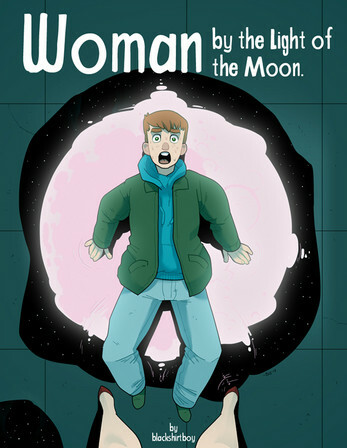 "This is the story of how my life changed forever..."
Shortly after moving into a new town, a hapless young man finds he's become the victim of a strange and ancient curse. Can he save himself before it's too late? Or will he lose himself forever to the light of the full moon? 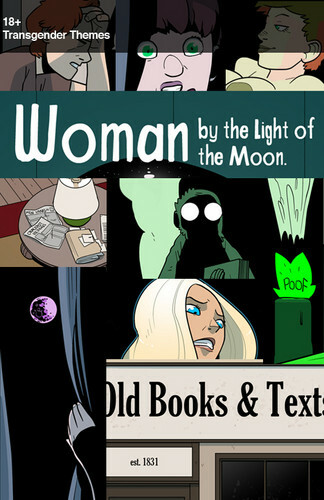 Find out in the pages of Woman by the Light of the Moon, from blackshirtboy.com.